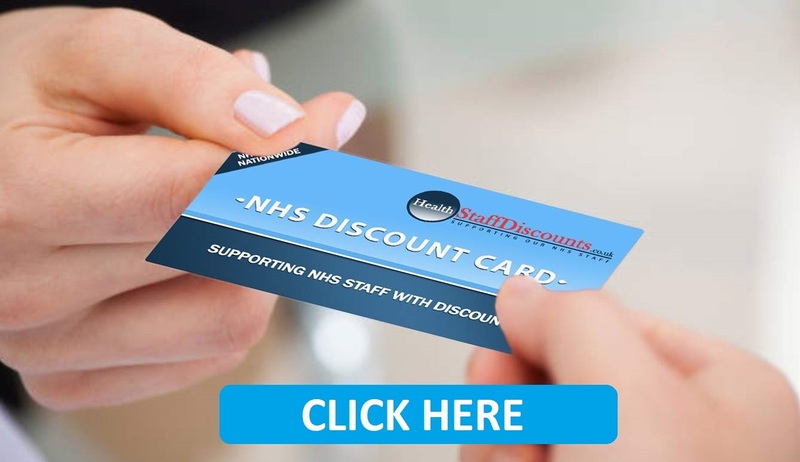 YOUR NHS DISCOUNT CARD - Just £5.95! ....including 594 new NHS Discounts this month. For thousands of instore offers available on this website, you will need an NHS Discount Card available only from Health Staff Discounts. Cards are just £5.95 (including p&p) - a one off payment. This will provide you with a lifetime of discounts at bars, cafes, shops, restaurants and more thoughout the UK.